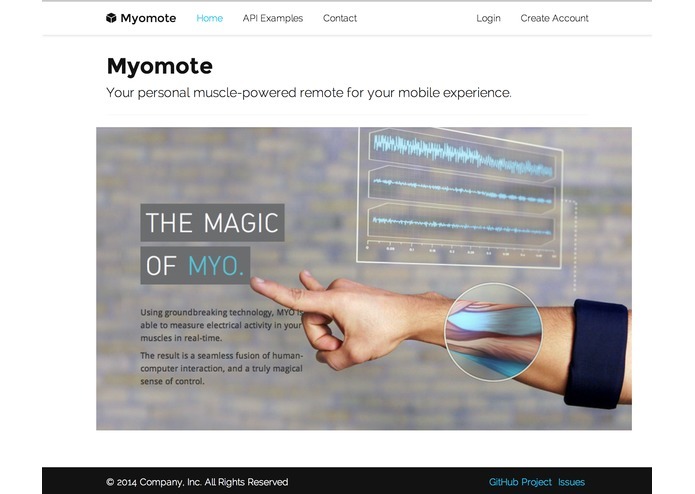 Myomote is a personal muscle-powered remote for augmenting your mobile experience. This app came as a reaction to the fact that Thalmic labs had not come out with their Android SDK yet. Although that was the case, this did not stop me from making an Android app to interface with Myo. 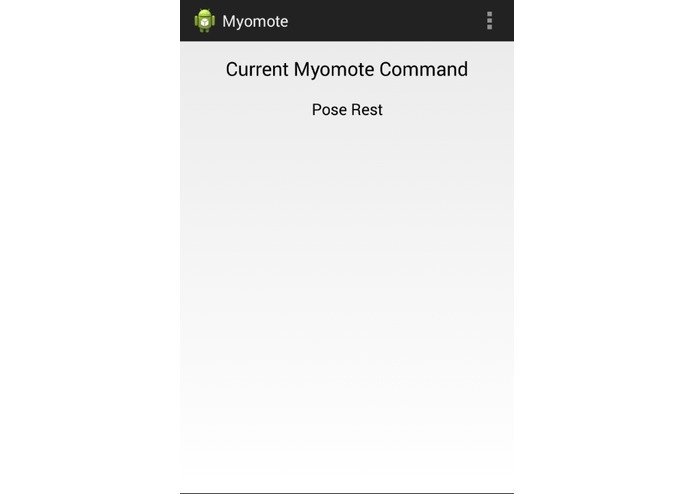 I thought that if you could have a web app read the gestures and send that to the device real time, you could allow myo to indirectly control the device and that is exactly what I did. 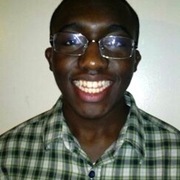 I used a combination of firebase and android to create an app that lets you control your android device with your gestures. 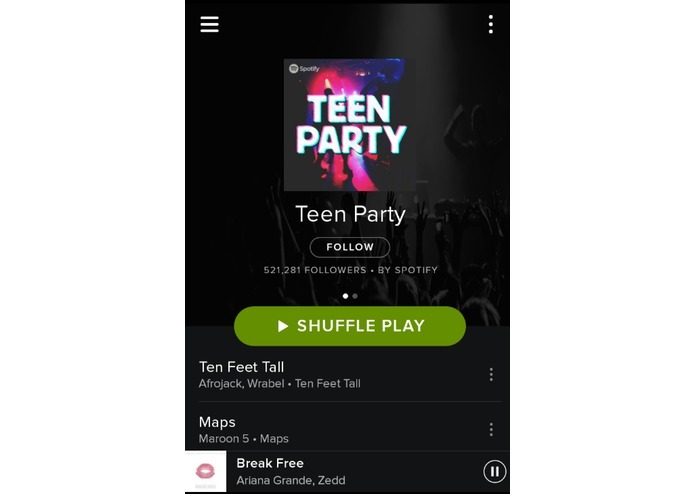 You can either mute it, maximize volume or minimize it. I plan on adding more features soon. My target user is anyone with a mobile phone.